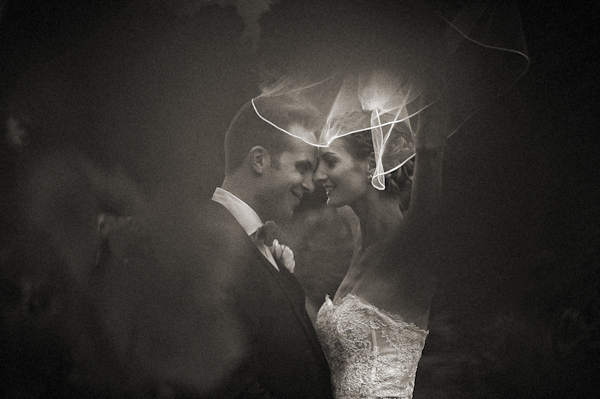 I am so head over heels for today's wedding that I am a bit giddy just writing this intro. 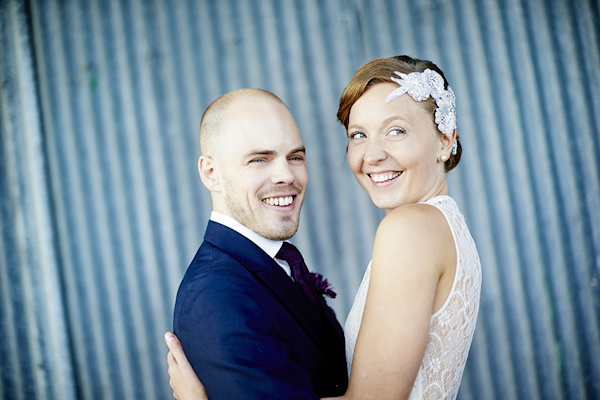 Elisabeth and Tobias' wedding in Sweden was simply perfect; bright, full of light, with glamorous vintage fashion, a cake buffet and an unforgettably romantic groom serenading his bride during the ceremony. I could go on and on, but Dayfotografi's photos tell the story of the day far more beautifully. The days are getting longer, bright flowers have begun to emerge, and all of us here at Junebug can't stop gushing about our excitement for Spring! So today I'm continuing the trend and sharing with you Chelsea and Patrick's colorful Texas wedding. 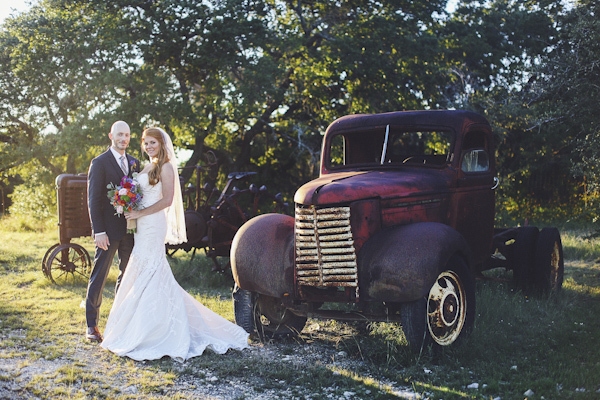 Yes, this darling couple was wed at the Starhill Ranch in Austin and enjoyed delicious BBQ during their reception but don't think for a second that they forgot to include the glamour! The bride was glowing in a stunning Matthew Christopher gown and the lush, jewel-toned bouquets were the perfect accent to the bridesmaids in varying shades of pale-pink and ivory. 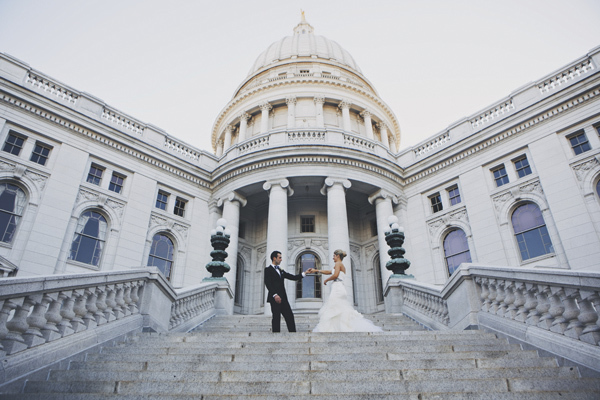 Don't miss this one and the incredible photos captured by Christina Carroll Photography! If I could close my eyes and imagine the perfect snowy soiree, this would be it! With a cool color palette of soft whites and hues of silver and gray, sweet pine cone details and snow globes placed on a soft knitted tabletop, cozy mittens and roasting s'mores by the fire - what could possibly be better for a winter wedding? 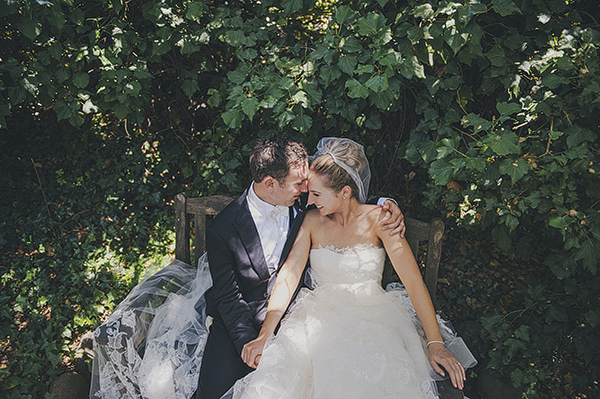 It was love at first sight when Katie and Scott found their wedding venue; the Sunstone Winery in St Ynez, California. Drawing inspiration from the romantic vineyards, the couple planned a wedding that was both elegant and personal, combining classic fashion and pretty coral and pink blossoms with family photos and heirlooms. All the gorgeousness, including an outdoor ceremony beneath a sparkling chandelier, was captured by Ashleigh Taylor Photography. 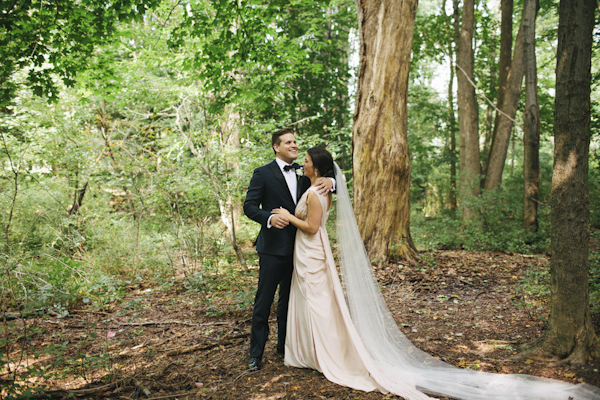 Inspired by groom's last name, which translated means "House of Wood", Lydia and Andrew designed a woodland themed wedding at the Benmarl Winery in New York. The couple and their guests spent the day in a setting that was naturally gorgeous. From the floral arrangements of moss, ferns and wildflowers, to the ethereal fashion and the festive dancing, Richard Israel captured the day with timeless elegance. Liz and David's navy and pink garden wedding took place at the bride's adorable childhood home in Ohio. Vintage jewelry and antique furniture added to the whimsy and nostalgia, and I absolutely loved the way they transformed their garage into a sweet Southern Parlor where guests were served rum punch during the cocktail hour. 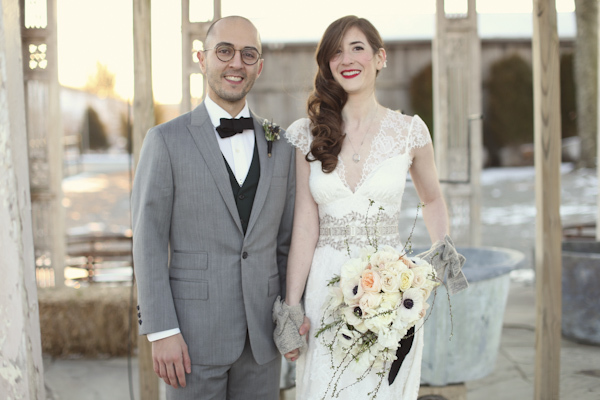 All the charming details and relaxed glamour was beautifully captured Levi Ely of Ely Brothers. There's nothing like the joy and excitement of getting engaged and we're more than delighted to share the photos submitted to our Best of the Best Engagement Photo Contest that truly captured that feeling. These Honorable Mentions brought glee to our hearts and big grins across our faces. There's no doubt that they will add a little sunshine to your day! 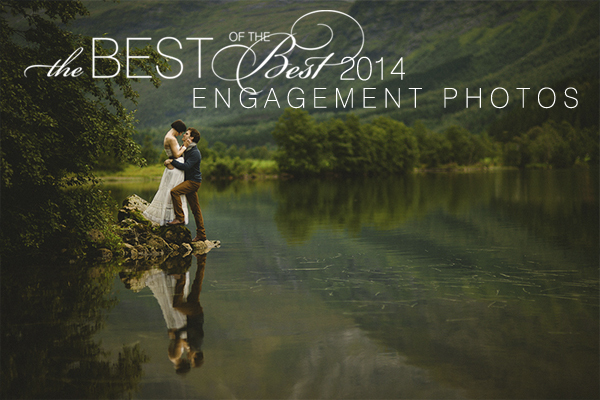 Announcing the 2014 Best of the Best Engagement Photo Collection!